Overlooking True Blue Golf Course ... Recently painted and re-carpeted ... EXCEPTIONALLY affordable and low maintenance! What else do you need to know? 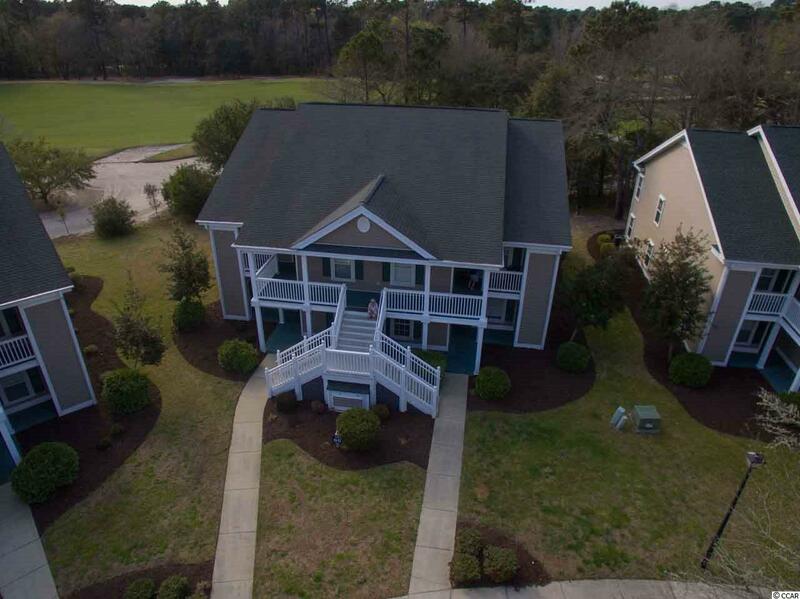 Easy to own 3 BR, 2 BA condo on the ground level with an open floorplan and perfect location in the heart of Pawleys Island. 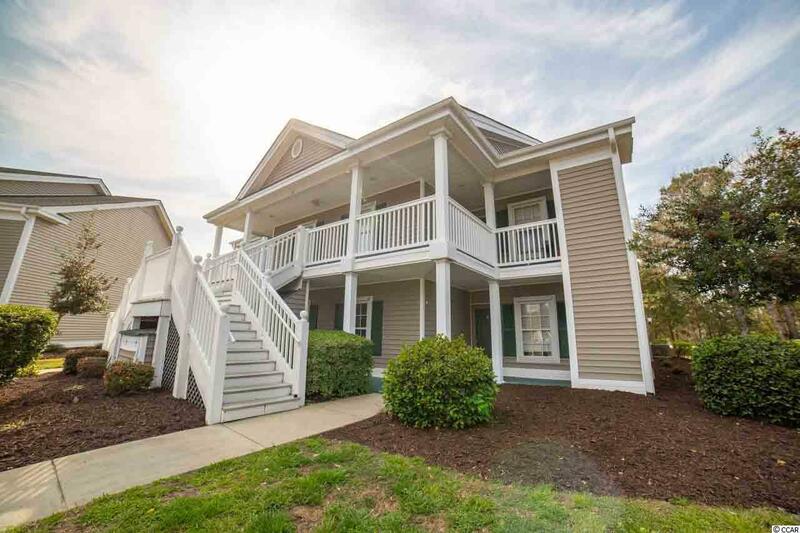 Master bedroom with walk-in closet and opens to a comfortable screened porch that overlooks the golf course. And, you are only steps to the pool! And, you are a quick walk to the True Blue clubhouse with a fabulous restaurant! (If you need menu suggestions, let us know!) 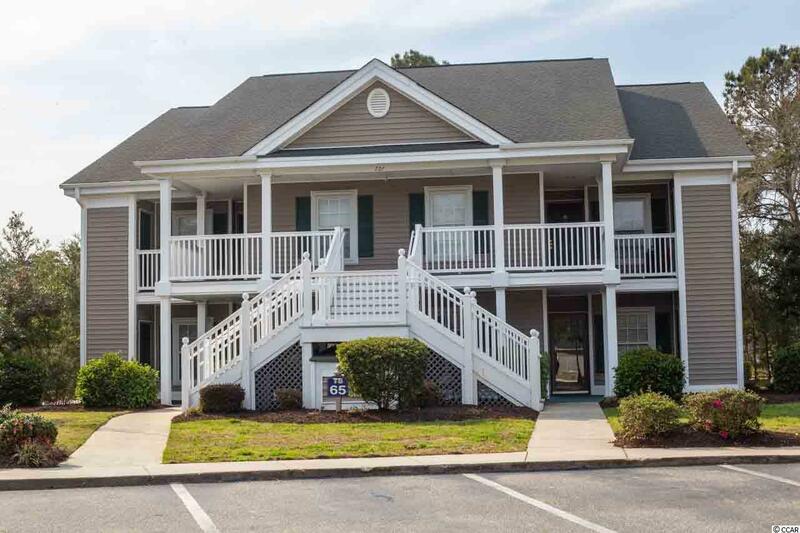 Perfect for a weekend getaway or for a full-time residence for you if you are looking for a relaxed, active lifestyle. 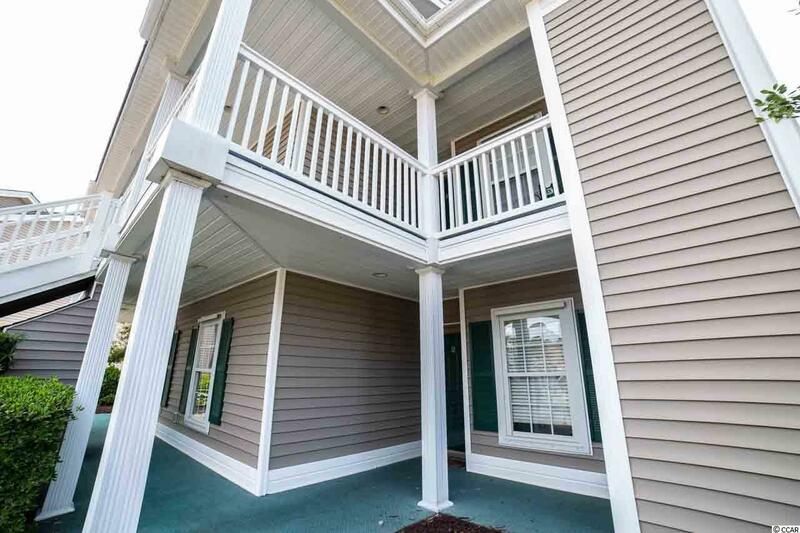 Recently freshened up with new paint and carpet, 65B at True Blue is an EXCEPTIONAL value! Let's go take a look.